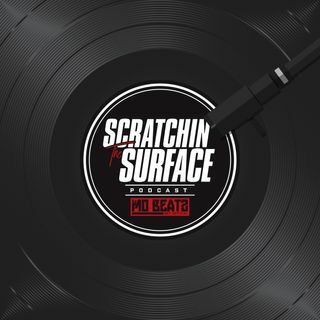 Dj Mo Beatz sat down with Rick Williams (owner of Distinct Life) for an episode of Scratchin' The Surface podcast. Rick spoke about the process behind coming up with new designs when doing collab projects for different brands such as Nike, Puma etc. .